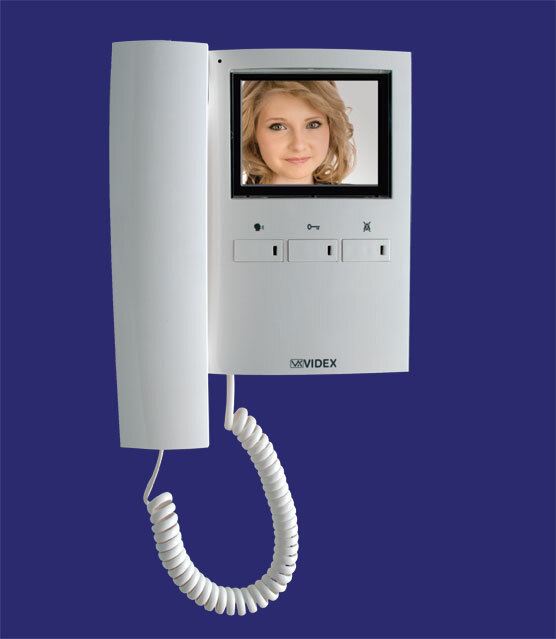 Based on the popular 3000 series videophones the 3600 videophone is both elegant and robust, manufactured in white impact resistant ABS plastic and incorporating the latest technology and voice switching techniques. Models are available in two lines: the “Standard” and the “High End”. 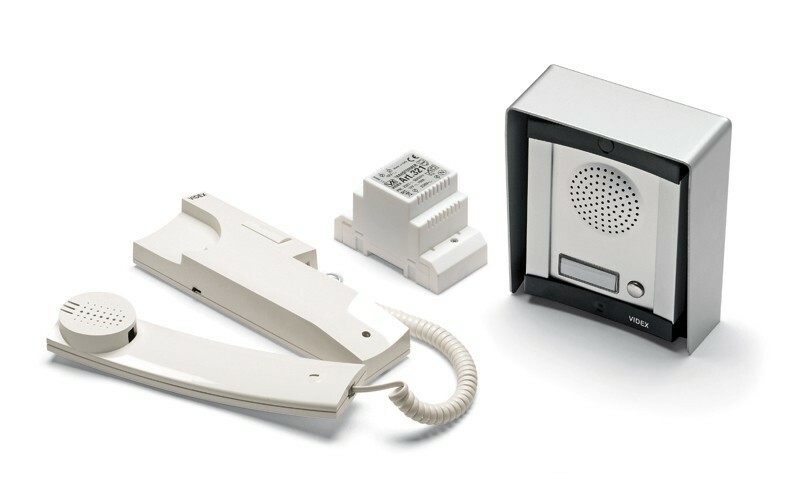 The “Standard” line shares many features with the 3000 Series Colour videophones having similar or improved functionality but with the benefit of lower costs. The “High End” line offers the same functions as the “Standard” line but with the addition of hands free speech (push to talk ‘simplex’ function also available) and OSD (On Screen Display) which offers greater functionality and flexibility to the user through on screen information programming and adjustment menu’s. 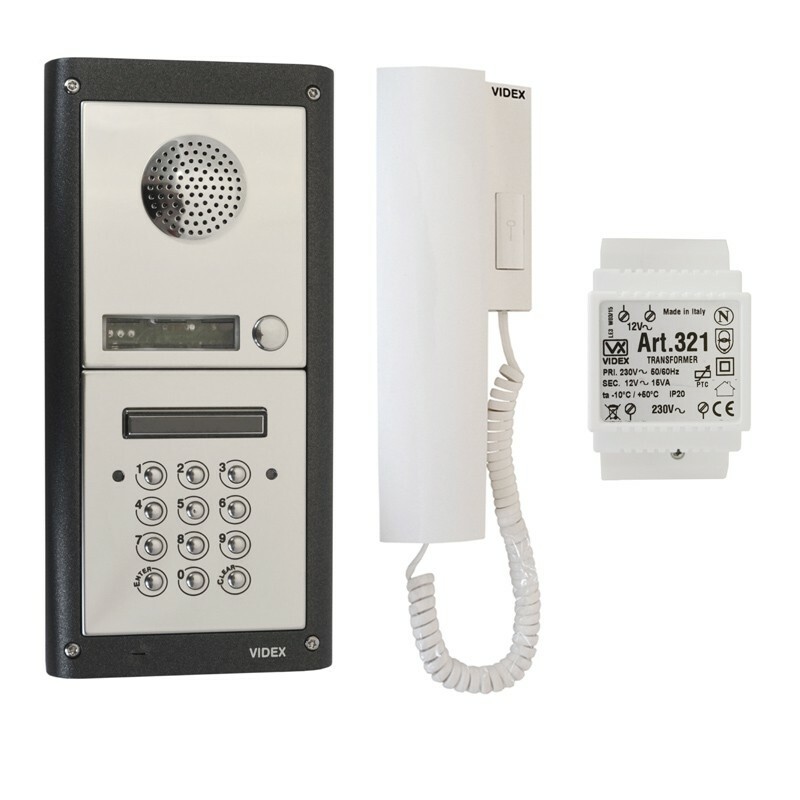 The 3600 Series Videophones use a high quality 3.5” Colour LCD TFT display (including OSD in the “High End” range) and house 3 large buttons on the front to manage the system operation. Depending on the model these buttons are also used for programming and adjustments. Each button has an associated LED (Additional connections may be required). Controls for call tone volume (3 position: Privacy/mute call, medium and high), picture brightness and hue. loudspeaker volume, call tone volume, picture contrast, brightness and hue, privacy duration, call tone melody, number of rings, door open time and video mode. 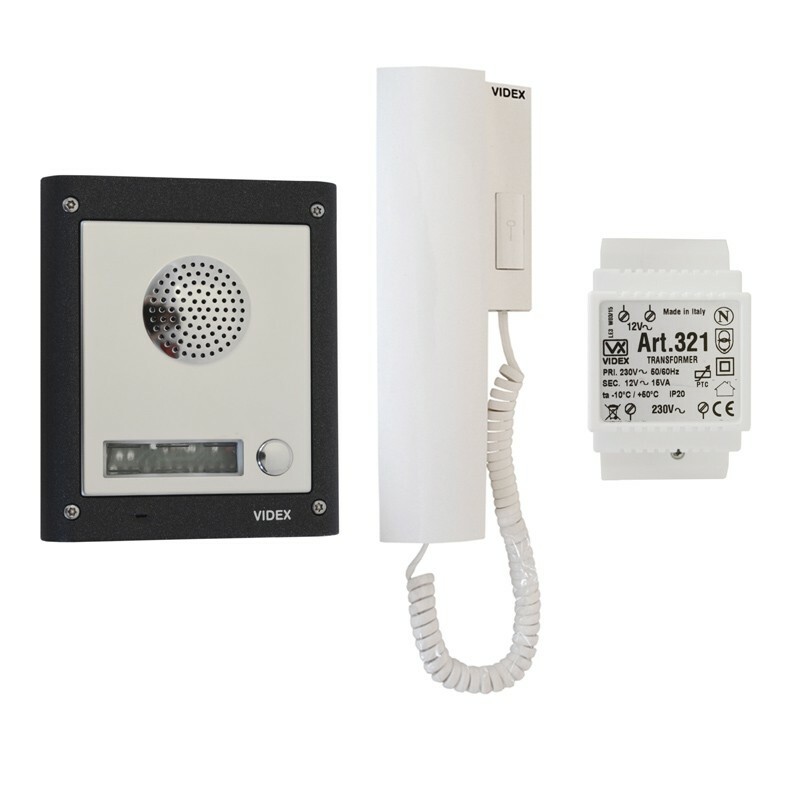 Controls for call tone volume with 3 position slide switch (low, medium and high), picture brightness and hue. Adjustments & programmable options: call tone volume on 3 levels (low, medium, high), picture brightness and hue, call tone melody, number of rings, video mode, privacy duration and address. Adjustments & programmable options (through OSD menu): loud speaker volume, call tone volume, picture contrast, brightness and hue, privacy duration, call tone melody, number of rings. 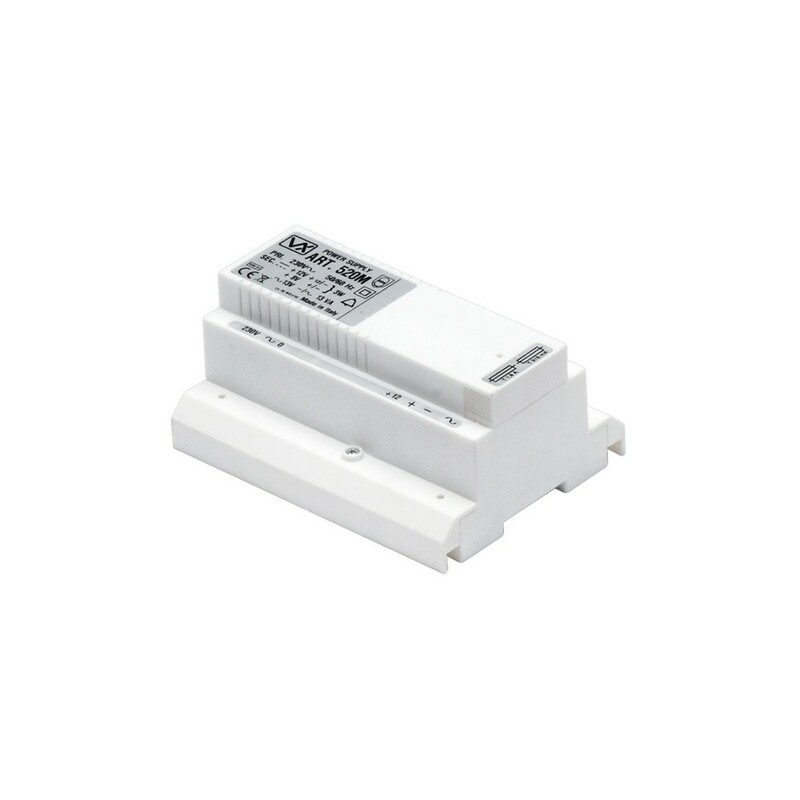 Address and video mode are programmable through 2 dip-switch banks. Adjustments & programmable options: call tone volume on 3 levels (low,medium,high), picture brightness and hue, call tone melody, number of rings, privacy duration and address.